We are very proud to be the only Partner School of the Royal Veterinary College, London. 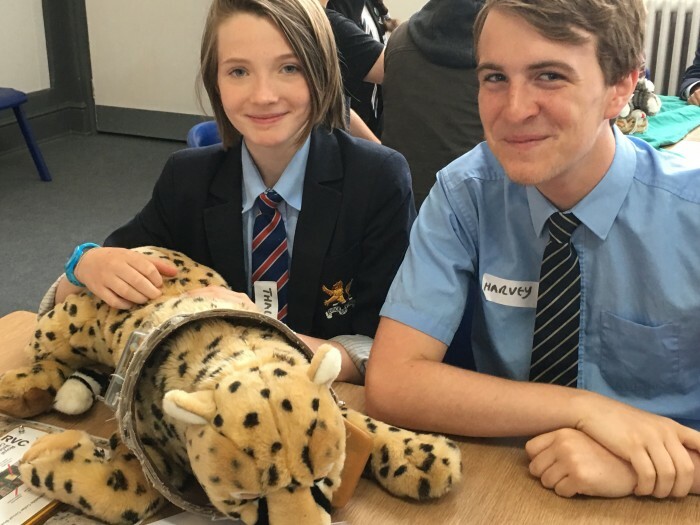 This status gives students from Cornwall incredible access to the Outreach Programme of the Royal Vet College. 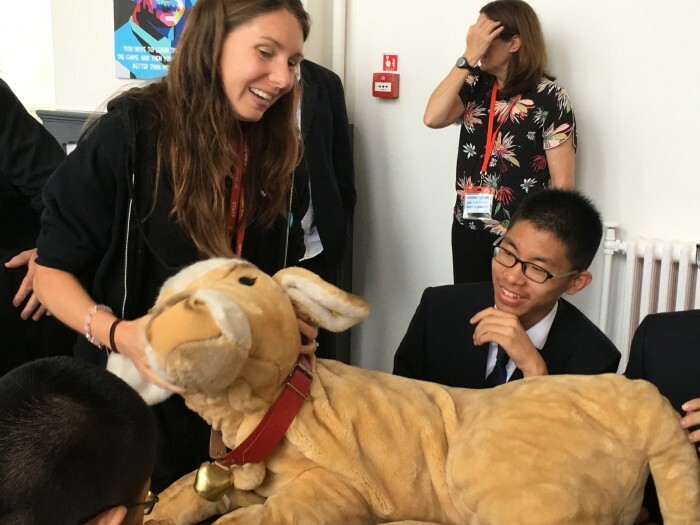 In Summer 2017, we hosted the Royal Vet College Summer School; the only time the Summer School has ever been run outside the College’s London base. 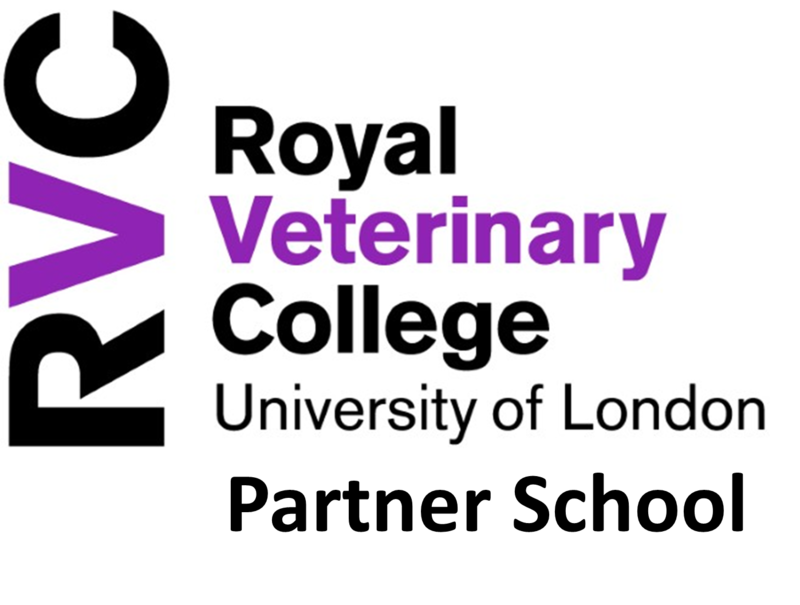 The first day of the RVC Masterclass has concluded after an action packed schedule of events and workshops. 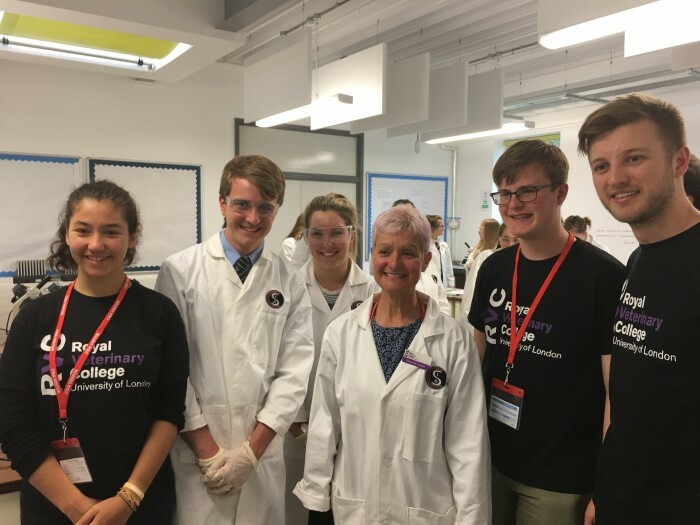 As the students relax at home after a full day of getting to know each other and beginning their research projects, Nexus and RVC staff are busy preparing for another day of amazing activities. 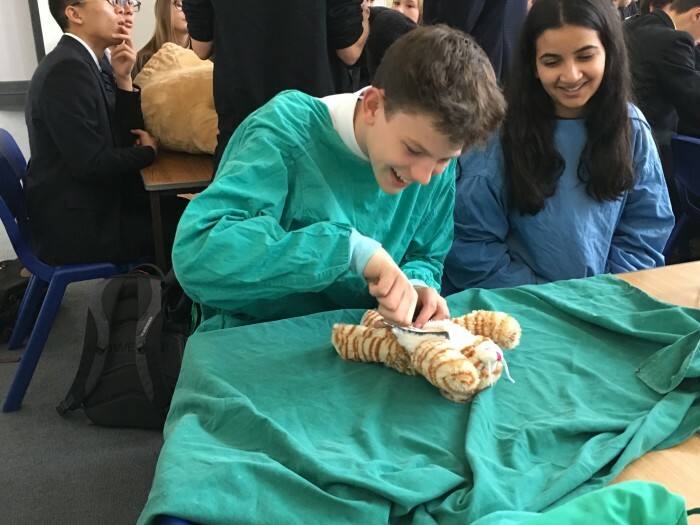 Highlights of today include team building activities such as; donning surgical scrubs to operate forceps and remove ‘organs’ from model kittens; bandaging life-sized cuddly dogs and interpreting x-rays from real animals. 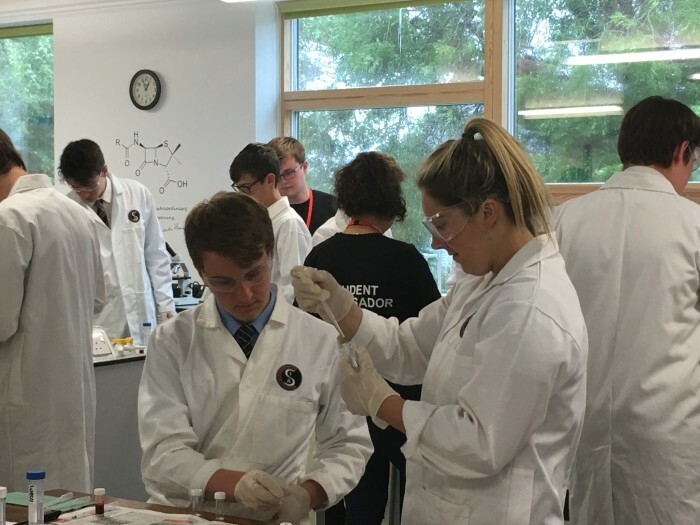 This afternoon, students got a taste of life at the RVC, carrying out a histopathology lab session looking at blood samples. 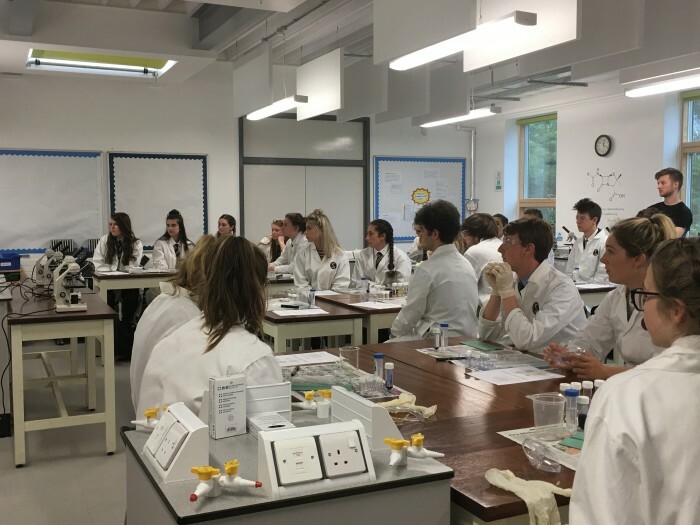 The session this afternoon was delivered by Dr Lawson, a senior lecturer and head of the Biosciences course at RVC. 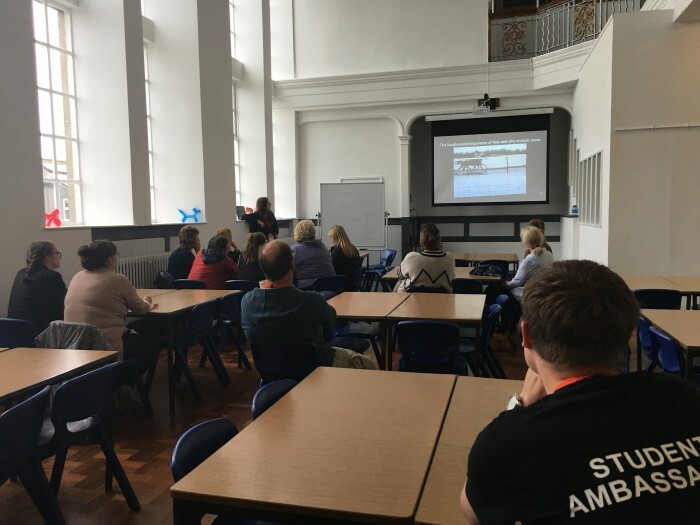 The day concluded with a parent event where Jon Parry (Deputy Head of Admissions at RVC), Andrew Crook (Head of Anatomy) and Grace Sim (Admissions Officer) joined with three RVC Student Ambassadors to discuss how to apply for vet school and to give students and their parents invaluable advice and guidance when applying for veterinary medicine, veterinary nursing and biosciences. 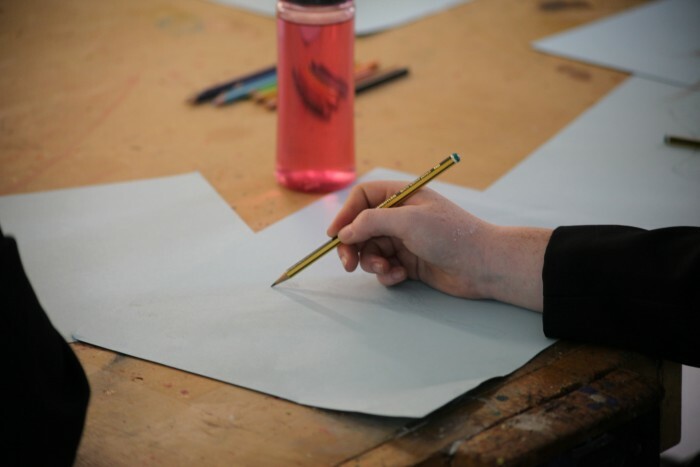 Tomorrow, the students will have a really practical experience with workshops from more of the RVC lecturers. 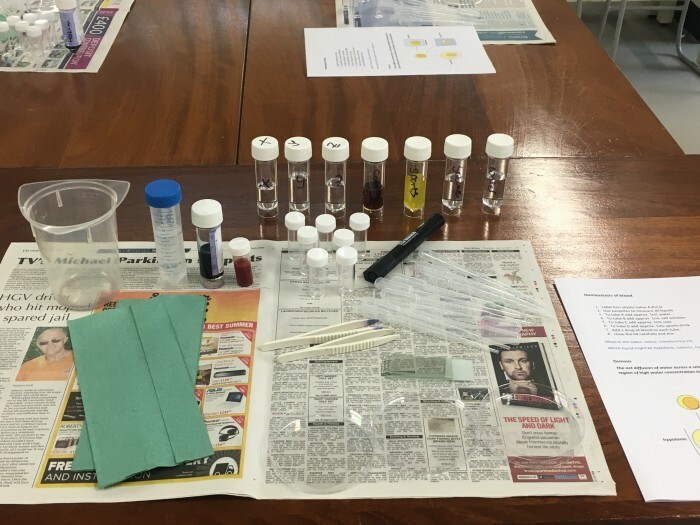 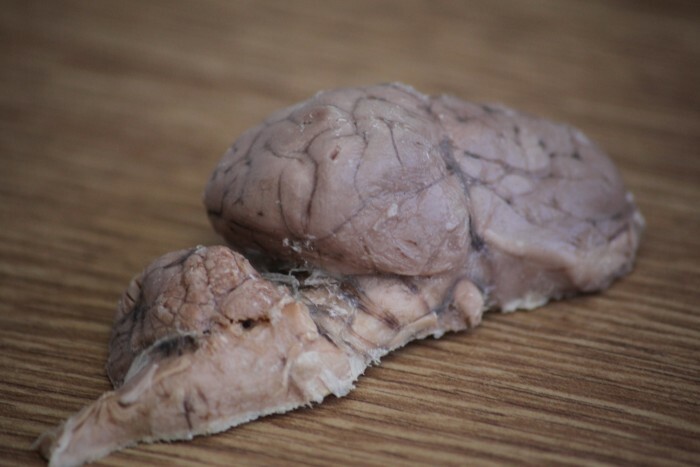 Students will examine the anatomy of animals and take part in a drawing activity, learn how animals can be preserved for examination using plastics and be led through a dissection lab with another Senior Lecturer from the RVC. 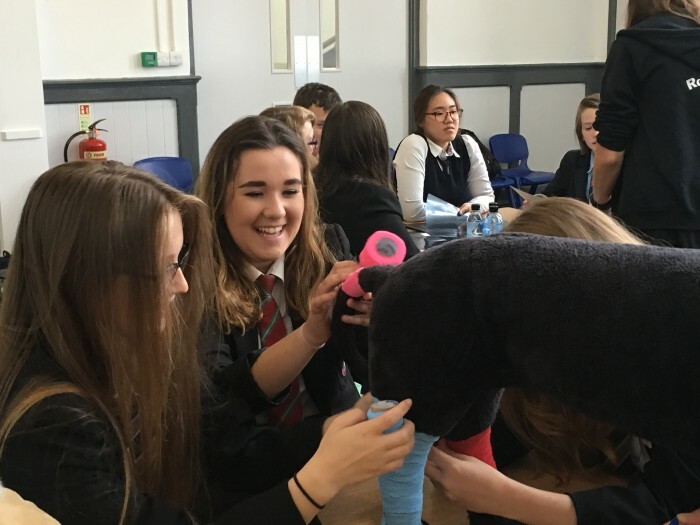 The Royal Veterinary College Masterclass at Nexus entered day two yesterday and the participants were given no time to relax. 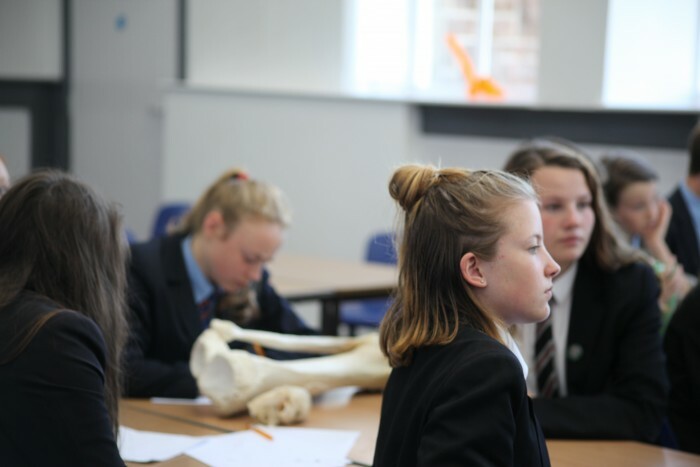 The first session of the day was an Art Anatomy workshop, where the students were shown the different ways that anatomy has been represented through diagrams and drawings through history. 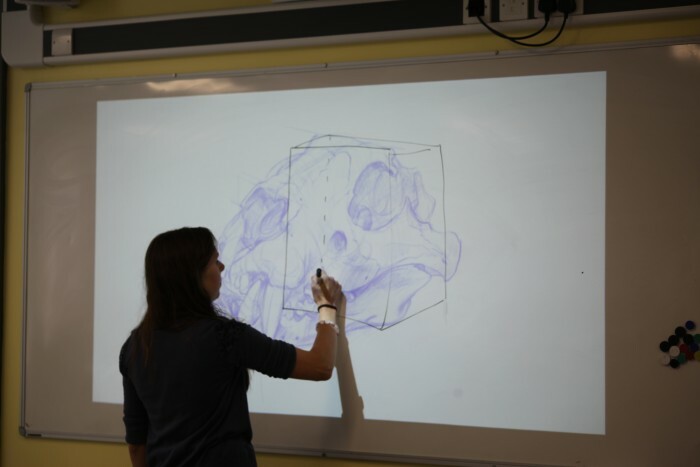 After some practicing of their drawing skills they were guided through the process of anatomical drawing by Grace Sim, a member of the RVC admissions team and Cambridge graduate in Biology. 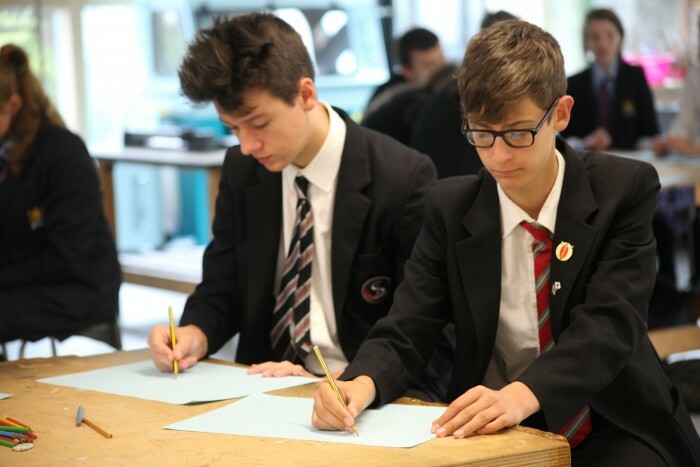 The students used pencils to create intricate line drawings of a variety of animal skulls. 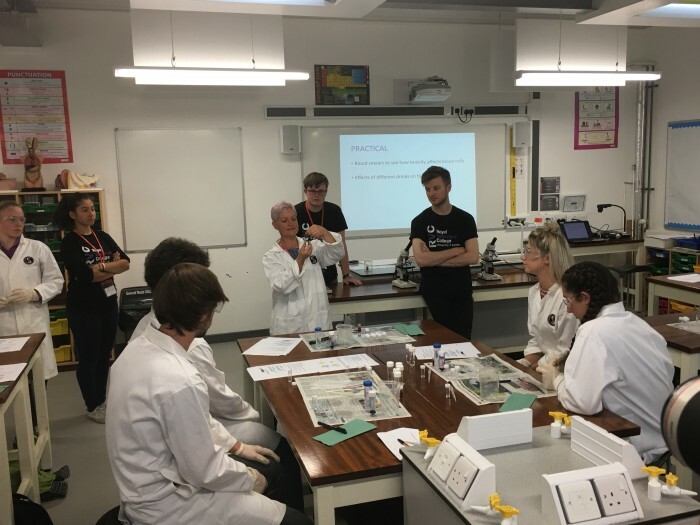 The second session was run by Andrew Crook, head of Anatomy at the RVC. 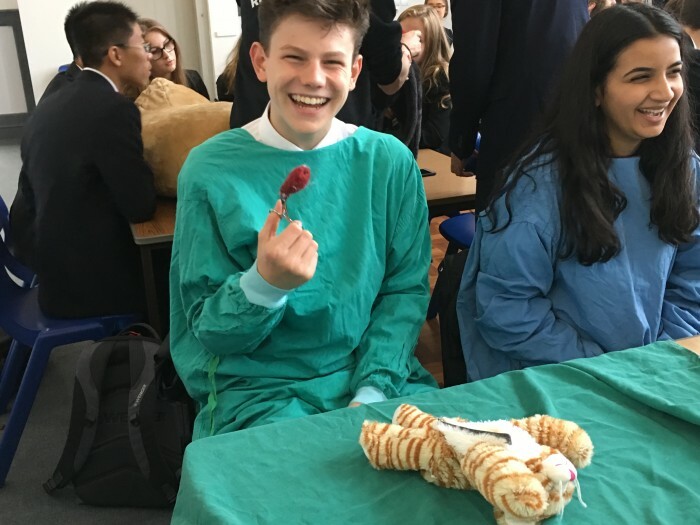 Andrew showed the students a variety of plastinated specimens of tissues from various animals, ranging from a horse’s heart and lung to an entire cow’s head! 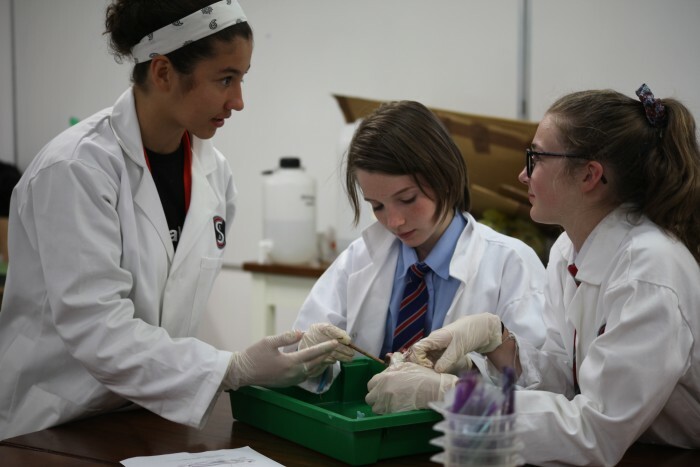 The students were taught how the plastination process works and given the opportunity to examine the examples from the RVC collection. 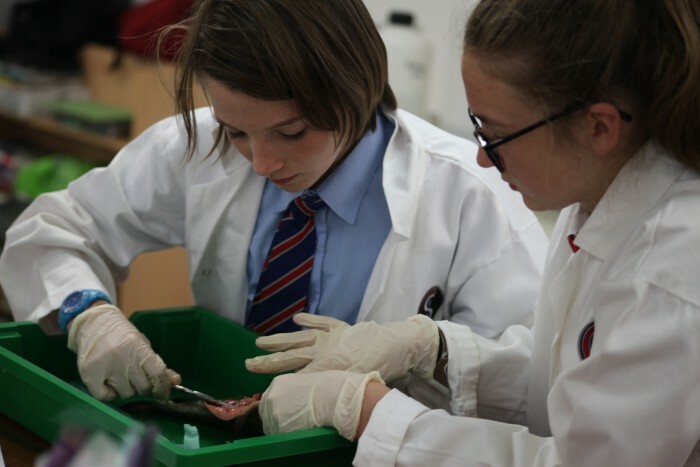 The final session of the day was the one the students had been looking forward to – the dissection! 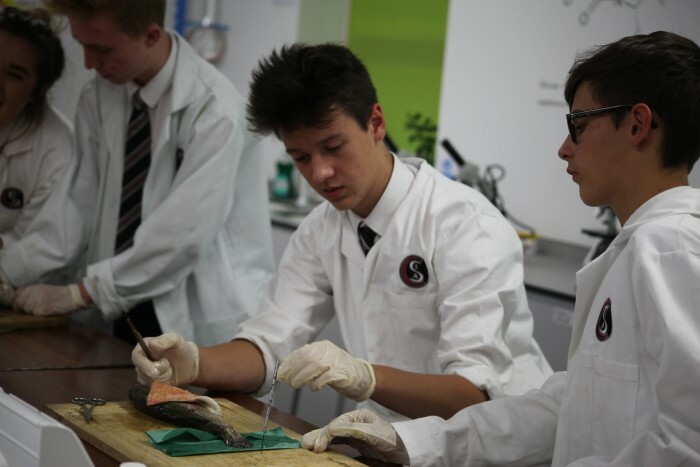 The students were guided through what is normally a second year vet school dissection of a rainbow trout and were shown how to identify the swim bladder and other organs, including the liver. 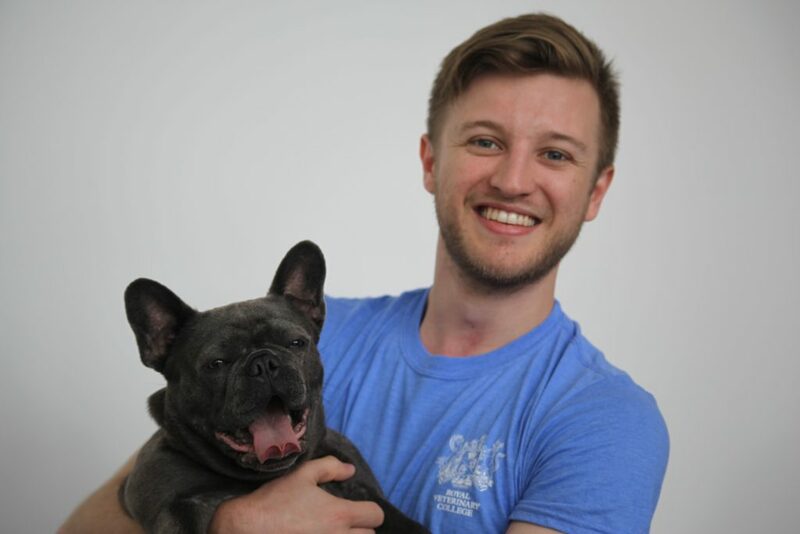 We’ve put lots of the pictures from the three days into a short video, which you can watch at the top of the page.